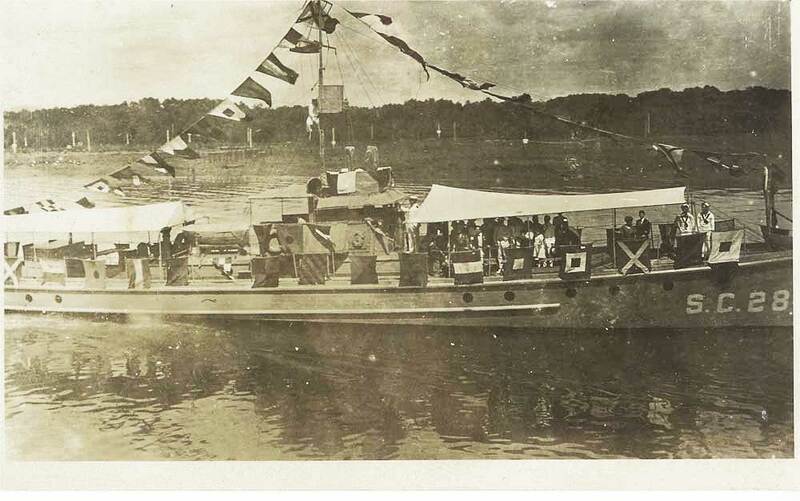 Service in the Canal Zone meant long days in hot sun. A photo recently posted shows a chaser marked SC 28_ -- the last numeral cut off -- most likely one of the chasers in the 280s, that served in the Canal Zone. Thanks to Randy Biddle for submitting the photo to The Subchaser Archives.